Description High Temperature / High Pressure Service. Measured from first full thread to last full thread, not end to end. 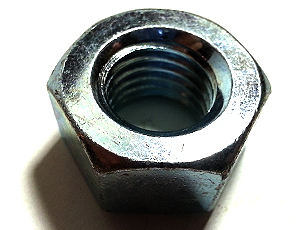 Coating is not recommended due to hydrogen embrittlement and will lessen the temperature range the bolts were made to perform within. 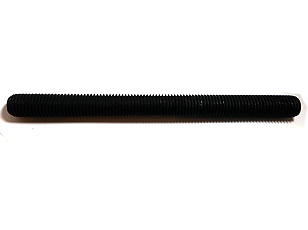 For corrosive applications, refer to a stainless stud bolt ASTM A193 - B8 (304ss). Coating may be applied at the option of the purchaser and must be specified in the purchase order. High Temperature / High Pressure Service. High Strength. High Strength. Also known as a Round Washer. 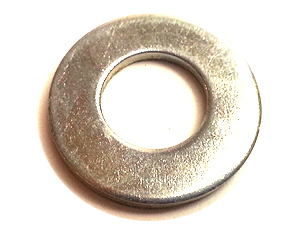 Dimensions similar to that of an SAE Flat Washer, smaller O.D. than type USS Flat Washer. 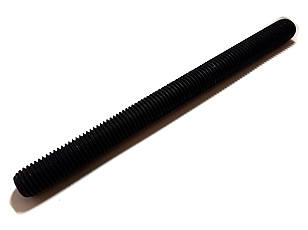 Type F436 is for use with Structural Bolt assemblies. High Temperature / High Pressure Service. High Strength. Measured from first full thread to last full thread, not end to end. Coating is not recommended due to hydrogen embrittlement and will lessen the temperature range the bolts were made to perform within. 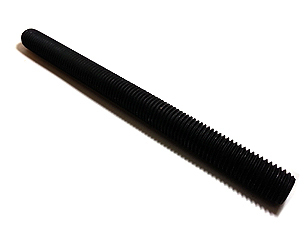 For corrosive applications, refer to a stainless stud bolt ASTM A193 - B8 (304ss). Coating may be applied at the option of the purchaser and must be specified in the purchase order.